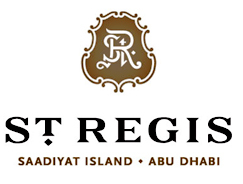 The St. Regis Saadiyat Island Resort is the city’s true beachfront leisure address located just 20 minutes from Abu Dhabi International Airport and 10 minutes from the city’s bustling downtown. 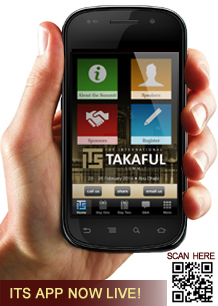 Discounted room rates are available for delegates attending the International Takaful Summit. 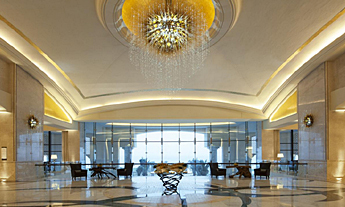 Rates are AED 850 / per night including breakfast Buffet Breakfast in Olea Restaurant. 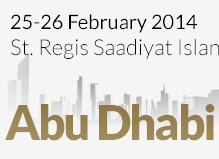 Room Rates are valid 3 days prior/post the conference, and are subject to availability.